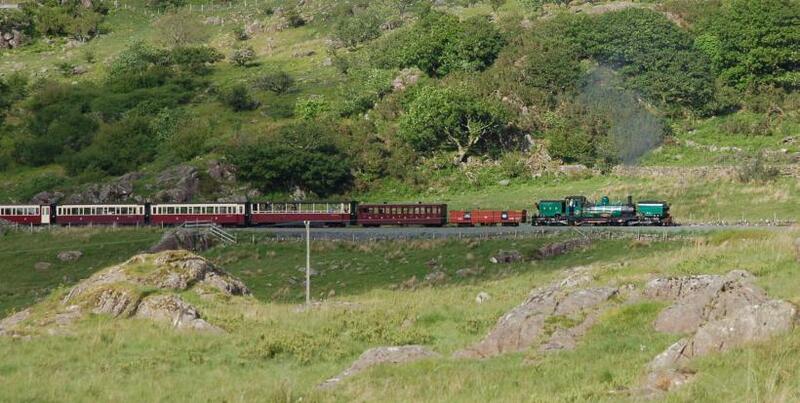 Ex South African Railways NG16, #138,. heads away from Rhyd Ddu. 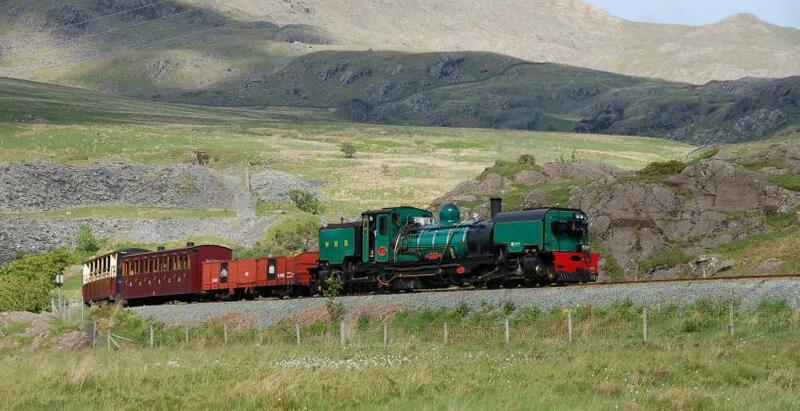 Ex South African Railways NG16. 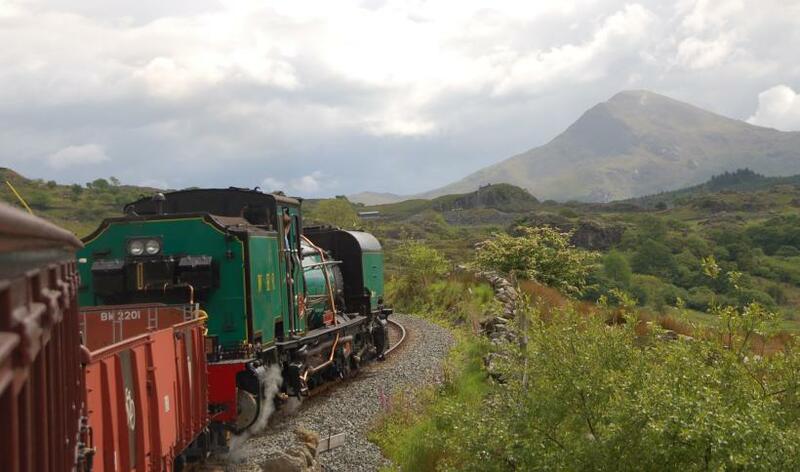 heads towards Rhyd Ddu. 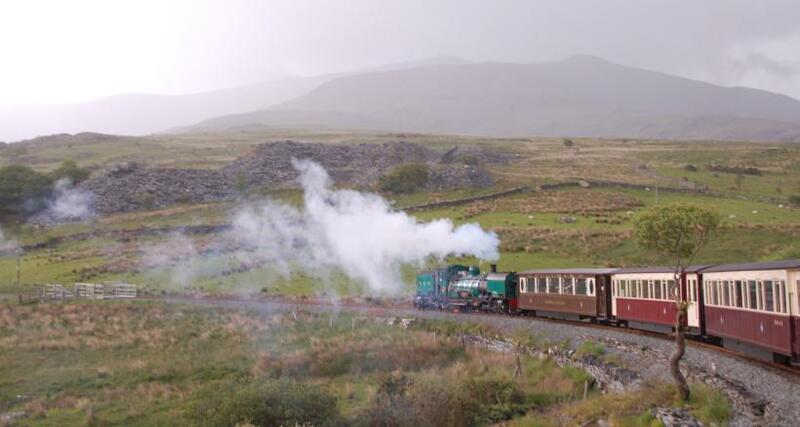 Ex South African Railways NG16. 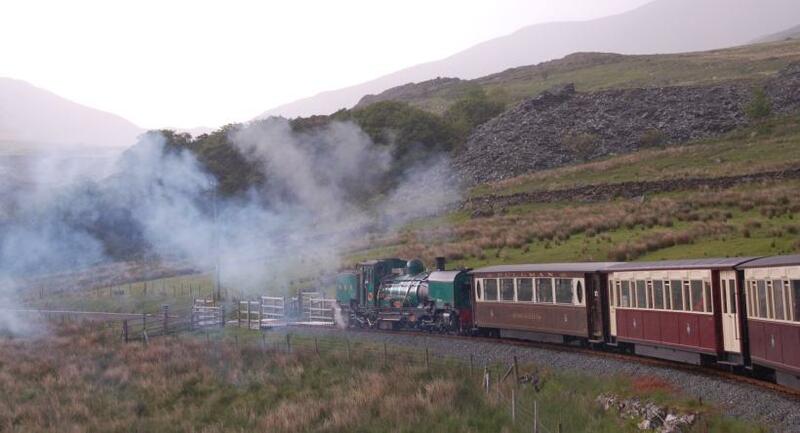 heads back from Rhyd Ddu to Caernarfon in damp weather. 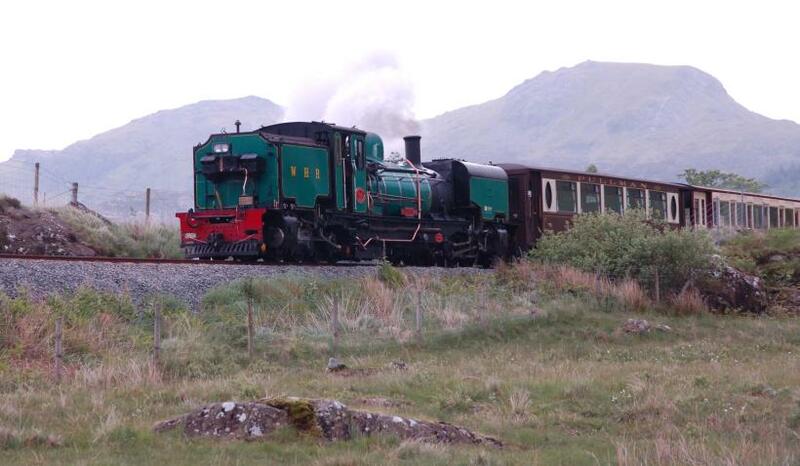 Ex South African Railways NG16. 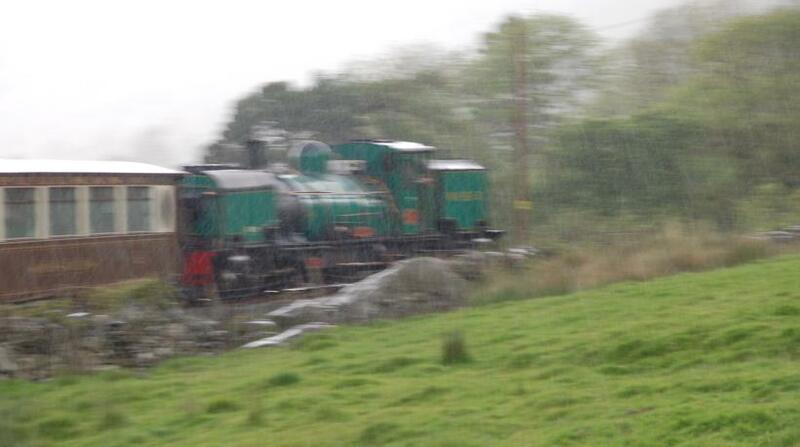 heads back from Rhyd Ddu to Caernarfon in very heavy rain!